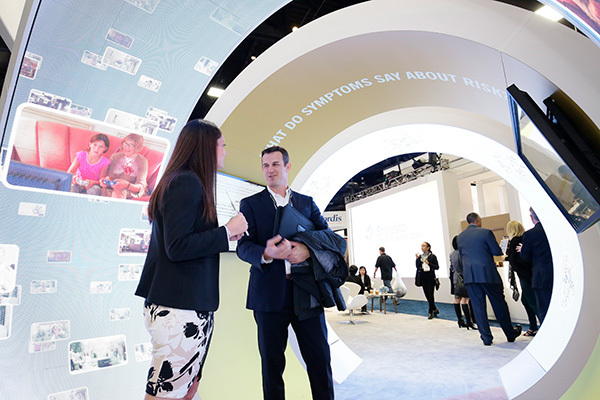 ACC.19 was a dynamic experience with a variety of learning and networking opportunities! Learn more about the Expo and connect with exhibitors from ACC.19. Or connect with you colleagues on Social Media. Learn more about Meeting Destinations at ACC.19!